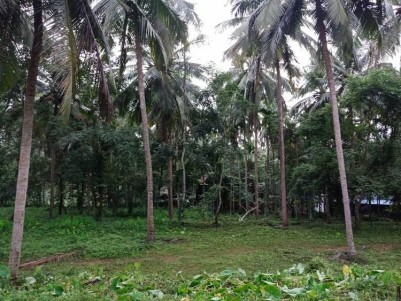 4 Acre Land with Nalukettu Model House for sale at Pattikkad - Perinthalmanna Route,Malappuram. Lush green ancestral property with plantations (Rubber, Coconut, Arecanut, Nutmeg) and traditional house with plenty of wood work (Nalukettu). Has a pond with water at all times during the year. Good road connectivity to the city and other parts. 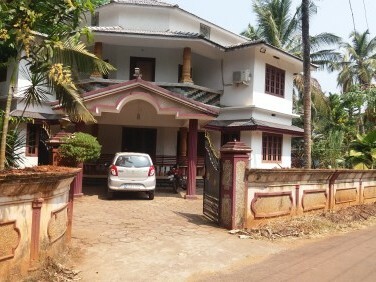 I am interested in your 4 Acre Land with Nalukettu Model House for sale at Perintalmanna,Malappuram. I would like to know more details. Land For Sale at Perinthalmanna, Malappuram. 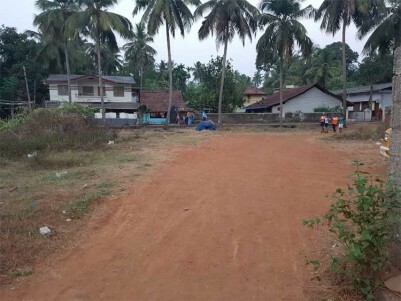 25 Cents Of Land for Sale at Perinthalmanna, Malappuram.